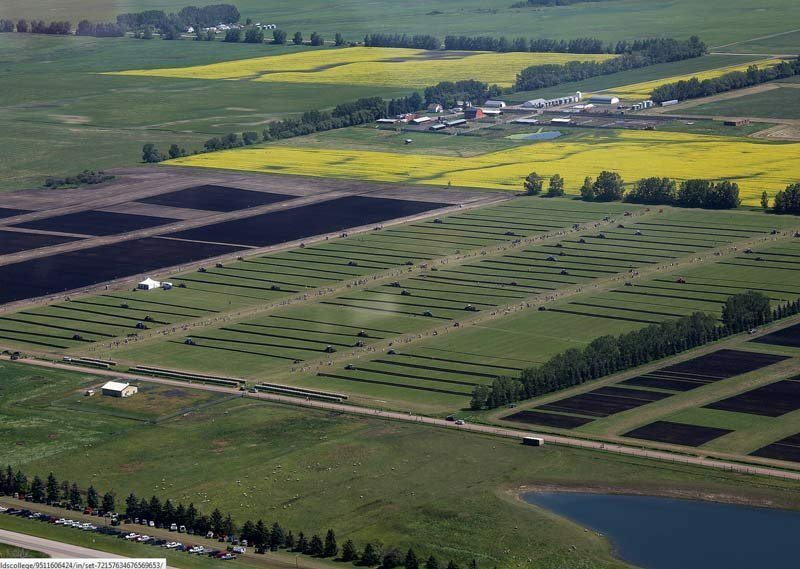 Olds College, Agri-Trade Equipment Expo, Olds Regional Exhibition and dmg::events (Canada) Inc. are partnering to develop and organize a new Precision Seeding Field Demonstration showcase at Olds College. The season-long demonstration will feature contributions from seed, chemical and fertilizer suppliers, with the focus on demonstrating equipment from seeding through to harvest. According to a news release, the Precision Seeding Equipment Demonstration plots are an excellent addition to the highly anticipated FutureFarm Canada Expo. Field demonstrations will begin in spring with an initial seeding showcase. This will be followed up by demonstration field days (chemical application and harvesting) throughout the growing season, with the pinnacle event being held in conjunction with FutureFarm Canada Expo, July 6-8, 2017 at Olds College. The Expo is a trade show focused on scientific advancements and innovations required for tomorrow’s agriculture businesses and future farm generations.